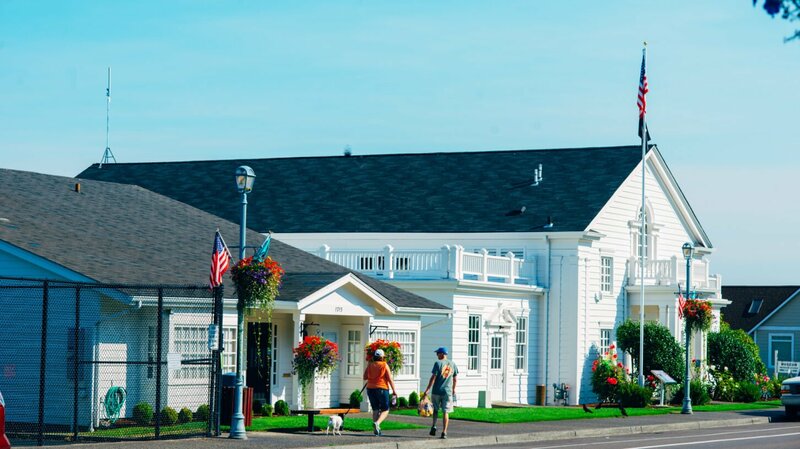 Steilacoom was one of the first cities to be settled on the Puget Sound and is full of fascinating historical landmarks. It is also one of the most beautiful, with some of the original buildings still standing, and incredible views for miles. There are 12 public parks to enjoy in Steilacoom, as well as two museums. You can also hop on the ferry to Anderson Island and truly have a Pacific Northwest outing! 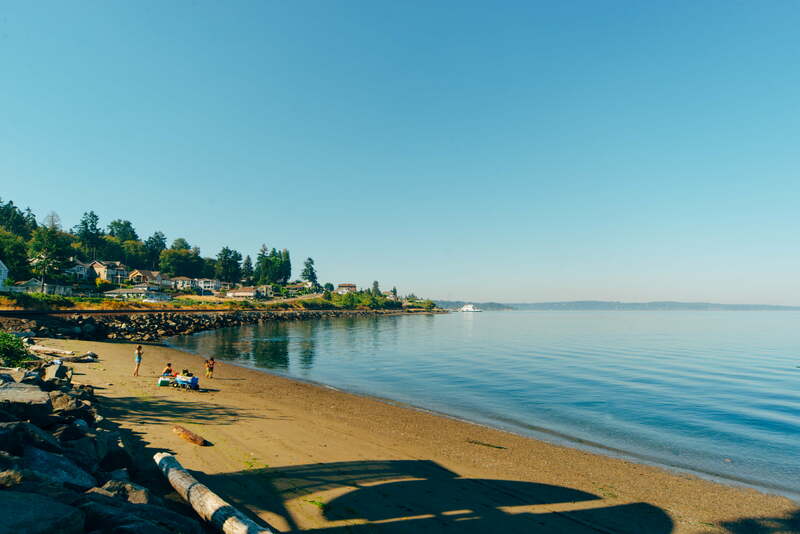 Steilacoom feels like it's far from the bustle of urban life, but it's really only a few minutes away from the shopping, dining, and entertainment options of Lakewood and Tacoma. 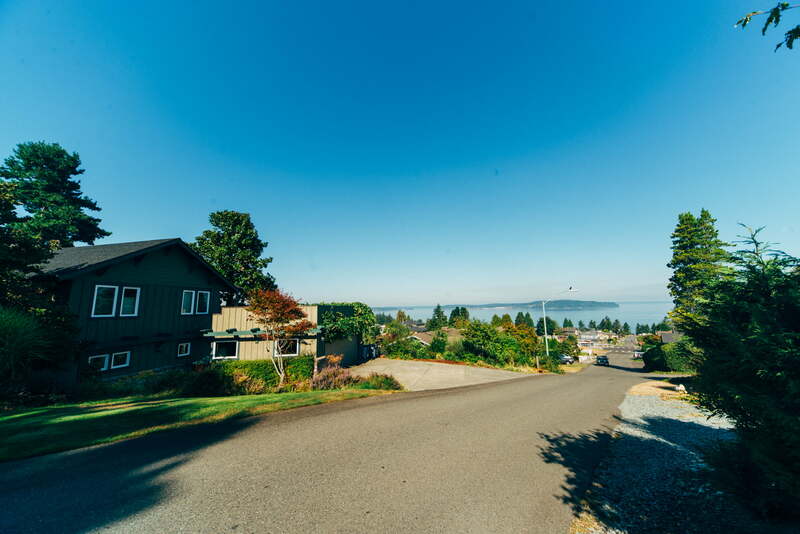 Steilacoom is made up of older, Craftsman style homes, as well as some newer construction in all price ranges. Site creator, Marguerite, knows Tacoma as well as she knows local real estate agents. She can connect you to agents who know this neighborhood, at no cost to you! It's one thing to form an opinion based on your first impressions of a neighborhood, but it's another to hear from the people who call it home. Below you will find recent posts on this neighborhood. 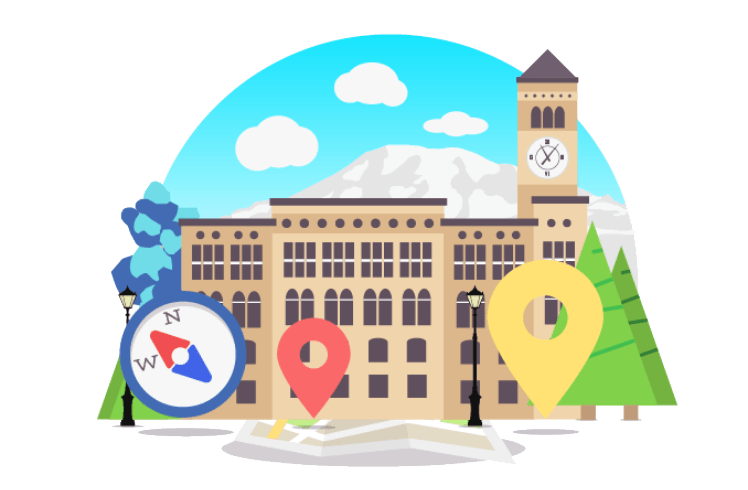 From events and restaurants to check out, to city-wide posts that affect this neighborhood, you'll find more neighborhood content right here.